While we're on the subject it's a Flickr video and I have no idea how that works any more. You may have to click here to watch it. 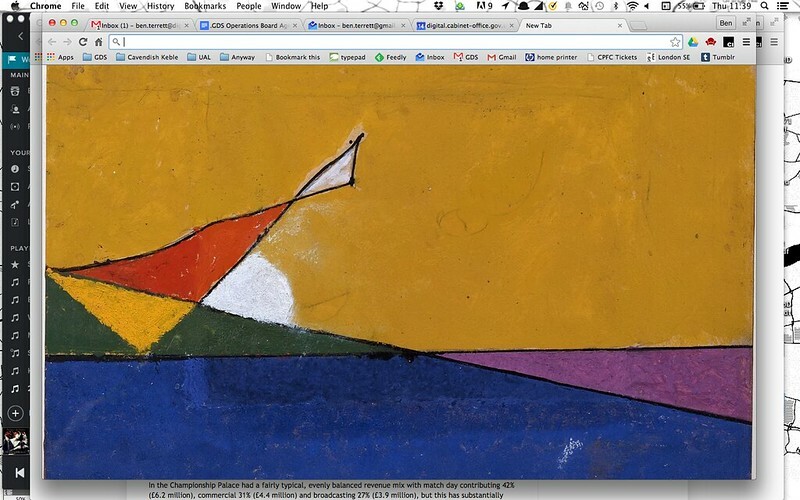 I've been using Google Art Project for a while now. 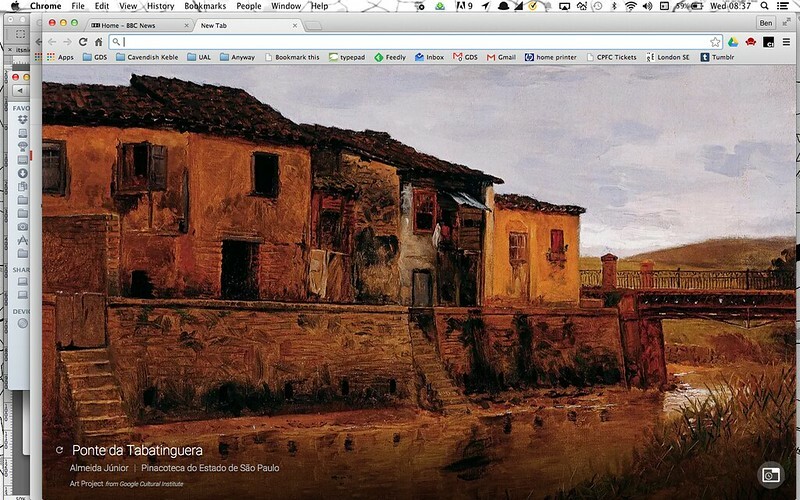 Install the Chrome extension and you'll get a work of art every time you open a new tab. The art changes every day. It's a really nice texture change during the day. 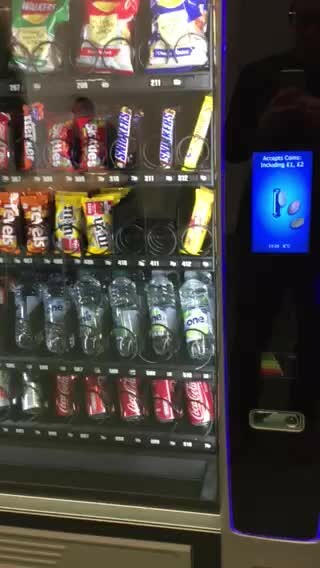 Just enough change to make you notice and not enough to be annoying. 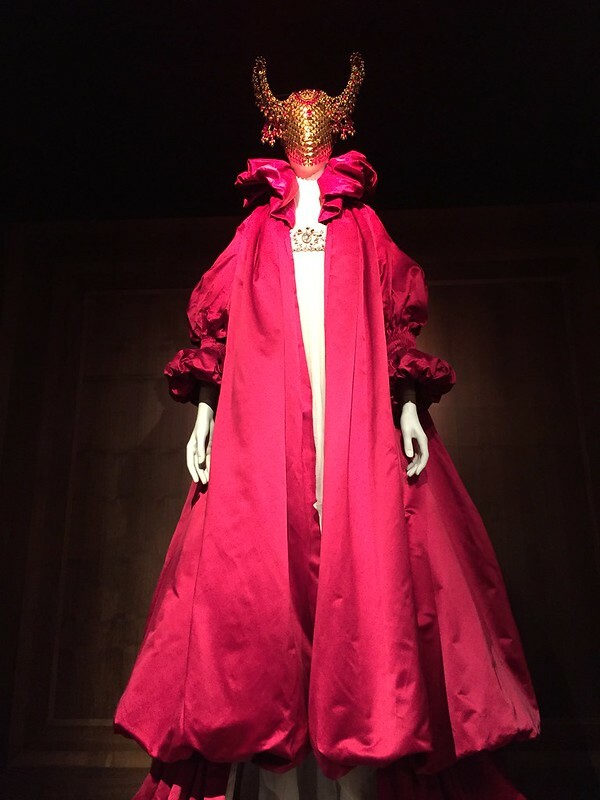 Was lucky enough to get a before opening hours tour of the Alexander McQueen exhibition at the V&A. It's stunning. McQueen was clearly a creative genius. Able to take random moments of inspiration and turn them into a rich supply of ideas, enough to fill a collection, a show, all the marketing, and much more. Able to give those ideas deep meaning, so that you could enjoy the clothes just as clothes (and lots of them you could actually wear down the shops) or you could keep digging and probably still be finding stuff weeks in. And then he did that every six months. 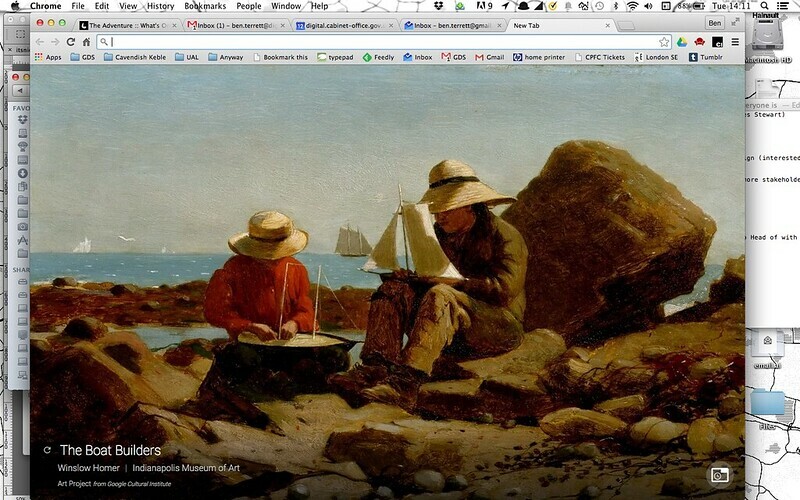 If you talk about "storytelling" you should go and learn something. All that and he seemed to have a very clear sense of purpose. A huge drive to make things and change things. He's a CSM, UAL grad taught by the brilliant Louise Wilson. And there's a particular Britishness to his work. The graft, the directness, the wit and the piss taking comes through. 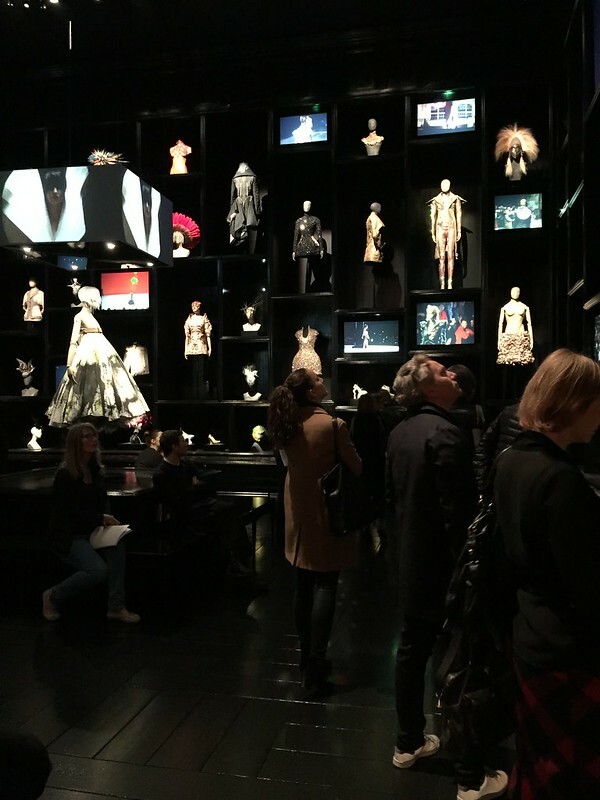 And if you're not bothered by fashion, it's worth going for the exhibition design. You should go*. Everyone says it's sold out, but Poach pointed out you can still get tickets during the day. * Not you Russell. This review will do for you.